According to the National Shooting Sports Foundation, between 2011 and 2012, there was a 79% increase in the number of female firearms customers as reported by retailers. 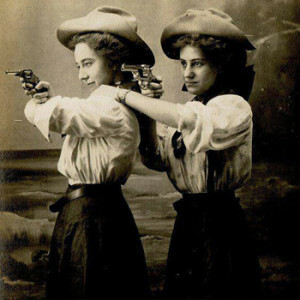 This notable increase in armed women also brought along an increase in classes, specialized apparel, custom firearms, shooting-group memberships and conferences for specifically for women. In 2012, Carrie Lightfoot founded The Well Armed Woman, whose company goal is to introduce women to guns in a safe, supportive environment. The group was created as a resource specifically targeted to women shooters by selling female-friendly merchandise, establishing educational chapters and hosting certified firearms instructor training sessions. 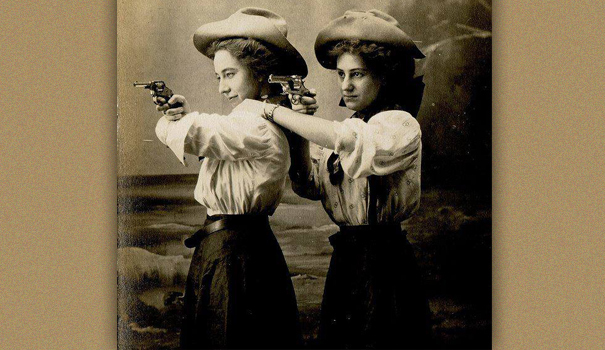 There have always been women who do carry guns, but it hasn’t been until recently that they have formed their own type of community within the industry. 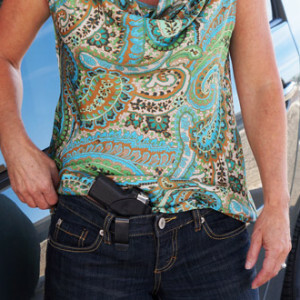 Visit The Well Armed Woman on Facebook here. Maureen is a fresh new blogger with a background in Childhood Education and Information Science. 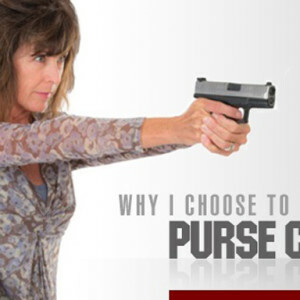 Relatively new to firearms, Maureen is diving head first in helping to advocate for concealed carry across our nation's gun-free zones.